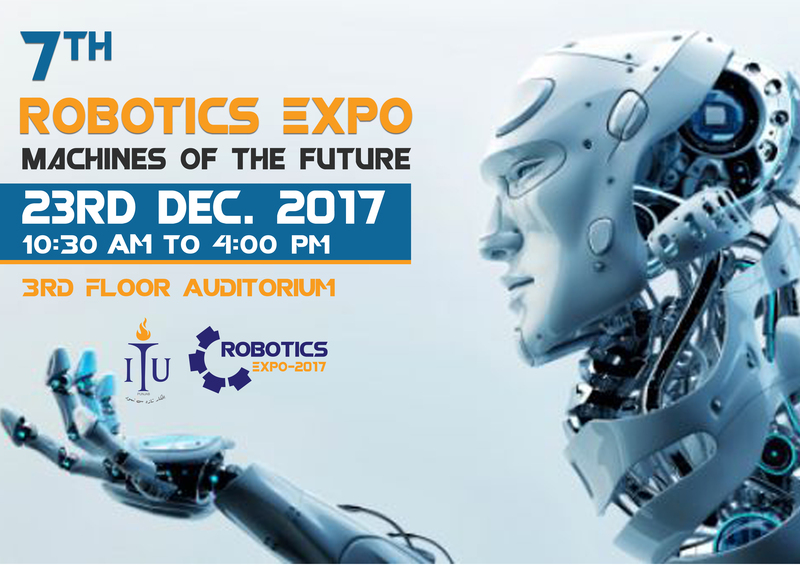 We are pleased to inform you that ITU is organizing its 7th robotics expo on 23rd Dec,17 in which students will showcase their work using different technologies and robots.Robotics expo is the flagship event of ITU. Students of third semester in ITU, who have no background in robotics, have made different robots that will help to overcome the local problems of Pakistan. The main theme ”Robots for Future “of this event emphasizes on delivering knowledge and encouraging youth about the use of Robots. The details of the event can be found on this link. 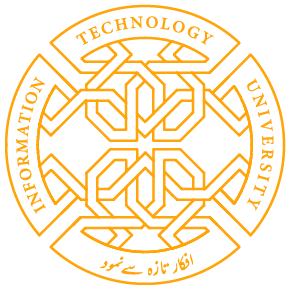 This year, the faculty members from ITU will propose their research ideas in two minutes in a special event named “Two Minute Madness” . Share the post "7th ROBOTICS EXPO"